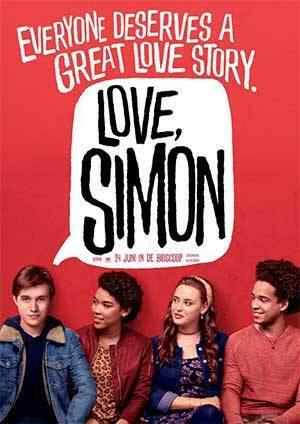 Before the new teen romantic comedy, “Love, Simon” hit the big screens, it was a novel. "Simon vs. the Homo Sapiens Agenda" follows the story of a highschool boy who struggles with his sexual identity. This is the first major studio production to revolve around a teenager who is gay. Filmed in Georgia, we talked with the Atlanta-based author, Becky Albertalli. On Second Thought show for Friday, March 30, 2018. 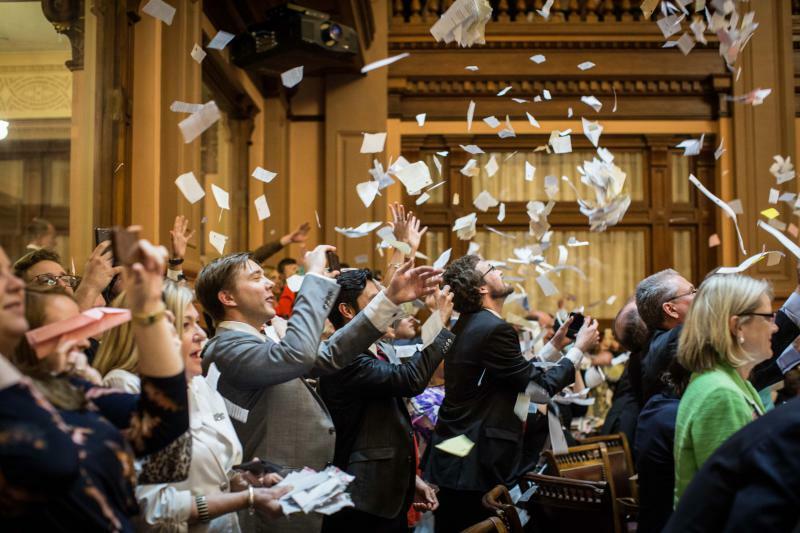 On Thursday, 'Sine Die' marked the last day of the Georgia state legislative session of 2018. As always, lawmakers scrambled to vote on as many bills as possible before the midnight deadline. We talked with Lisa Rayam, the capitol correspondant for Georgia Public Broadcasting on what bills are on Governor Nathan Deal’s desk, and what’s likely to become law. To end our long week, we had our Breakroom crew back with us in the studio to talk about: an app that’s used to report blighted properties, Delta relying on fingerprint scanners instead of boarding passes, controversy over a new U.S. census question asking respondents if they are U.S. citizens and more! 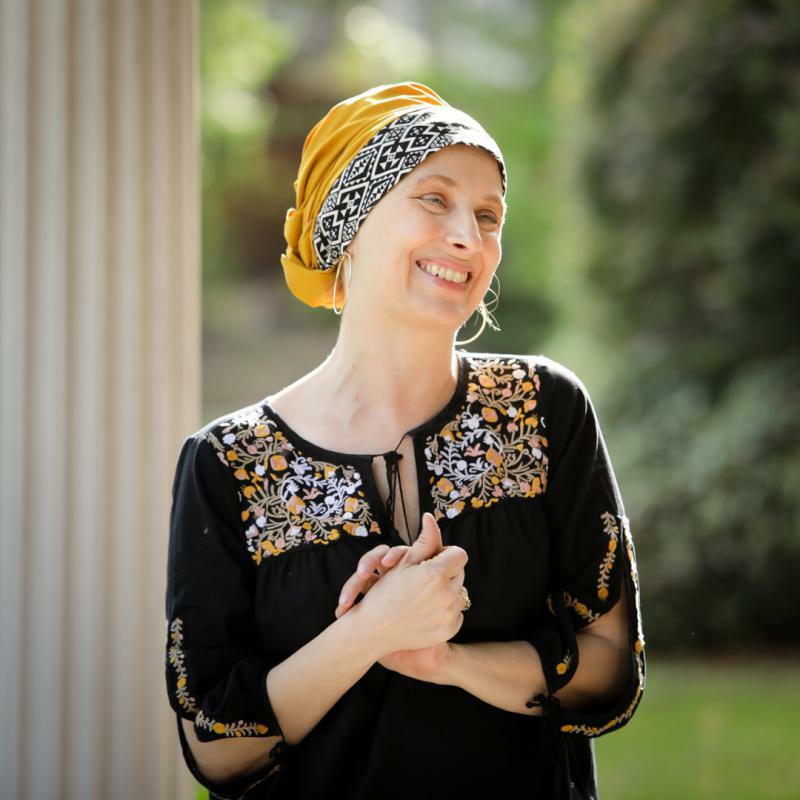 Joining the conversation was Greg Williams, the host of radio show "Greg's List", Anya Silver, an english professor at Mercer University, author Nicki Salcedo, and LGBT educator and activist, Robbie Medwed.